Following last night's 70th Anniversary Show, NWA president William Patrick (Billy) Corgan has commented on the event and its production issues. "On the production side, we fell short on providing a televised event up to the standard that I would consider acceptable. Which reminded me greatly as to why people questioned my pursuit of TNA (in terms of wanting to buy the company, and filed a potential lawsuit to do so)," Corgan wrote in a post on Instagram. "Put simply, building up a culture like Smashing Pumpkins or the NWA, takes time, trial and error, and great risk. And throwing $$$ at the problems doesn't necessarily correct the issues, and in some cases makes it worse. So last night I was painfully reminded of how hard this journey is, and knew by the time the last bell rung we have much work to do before we'd run another such live event. Which in no way diminishes my appreciation for those who ordered or attended the event. In fact, it increases it." In his Instagram post, Corgan also complimented Nick Aldis and Cody Rhodes after their main event and wrote that he hopes they'll have a third match against each other. Aldis regained the NWA Worlds Heavyweight Championship against Cody last night, with Aldis winning the first and third falls of their two-out-of-three falls match. 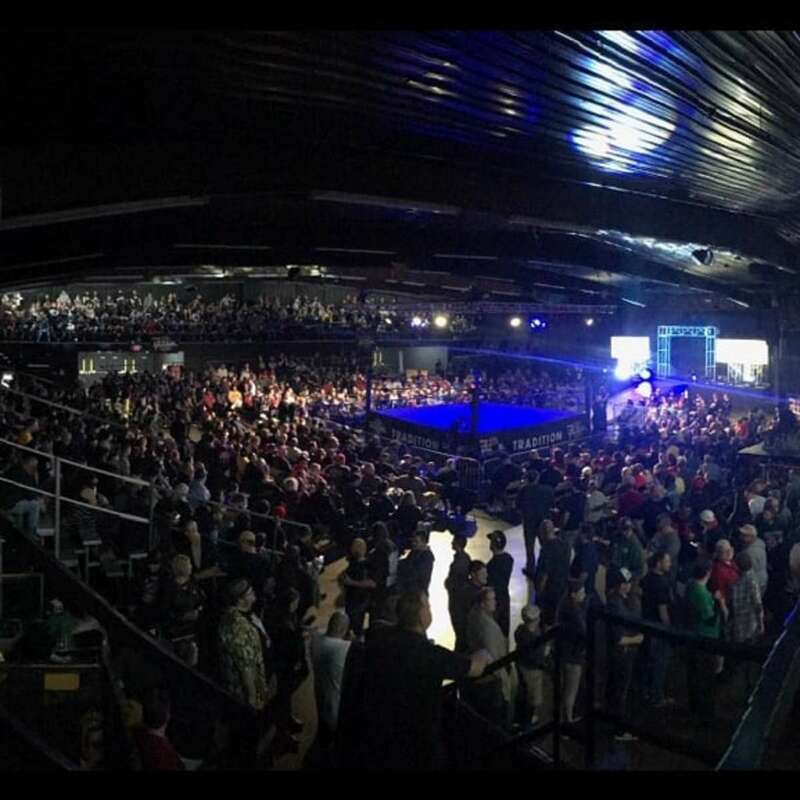 #NWA70 thoughts in no particular order: Magnum TA @magnum_ta was an absolute joy to engage with, and showed when speaking live of the NWA's future why he is so highly regarded with fans and people in the business. Jim Cornette, on commentary, reminded why there is no one better with a microphone, and I appreciate him lending his gravitas to the event. His partner, Joe Galli, has such a bright future, and I hope he will remain as our leading voice for decades. As well, I was thrilled to have Tony Schiavone (@tonyschiavone24) call the main event. As this highlights one of the great pleasures of owning the NWA, which is seeing these legends do what they do best. On the production side, we fell short on providing a televised event up to the standard that I would consider acceptable. Which reminded me greatly as to why people questioned my pursuit of TNA (in terms of wanting to buy the company, and filed a potential lawsuit to do so). Put simply, building up a culture like Smashing Pumpkins or the NWA, takes time, trial and error, and great risk. And throwing $$$ at the problems doesn't necessarily correct the issues, and in some cases makes it worse. So last night I was painfully reminded of how hard this journey is, and knew by the time the last bell rung we have much work to do before we'd run another such live event. Which in no way diminishes my appreciation for those who ordered or attended the event. In fact, it increases it. Sitting ringside for the main event, I had one recurring thought, which is there are only a few people on the planet (let's say the number is under 30) who could do what Nick and Cody (@nickaldis@americannightmarecody) did last night. Or, as I used to tell my Mother, 'this is why they pay me the big bucks, Ma'. Skilled, talented people need the right stage and crowd to show their best, and last night was exactly that. The fans were FANTASTIC. Pushing Cody and Nick to a place I think that surprised them. I remain hopeful for a third, definitive contest. Lastly, the vibe backstage with talent was jubilant, and hopeful. From a living legend like Dory Funk, Jr, to the kid in the dark. And that speaks volumes to me.